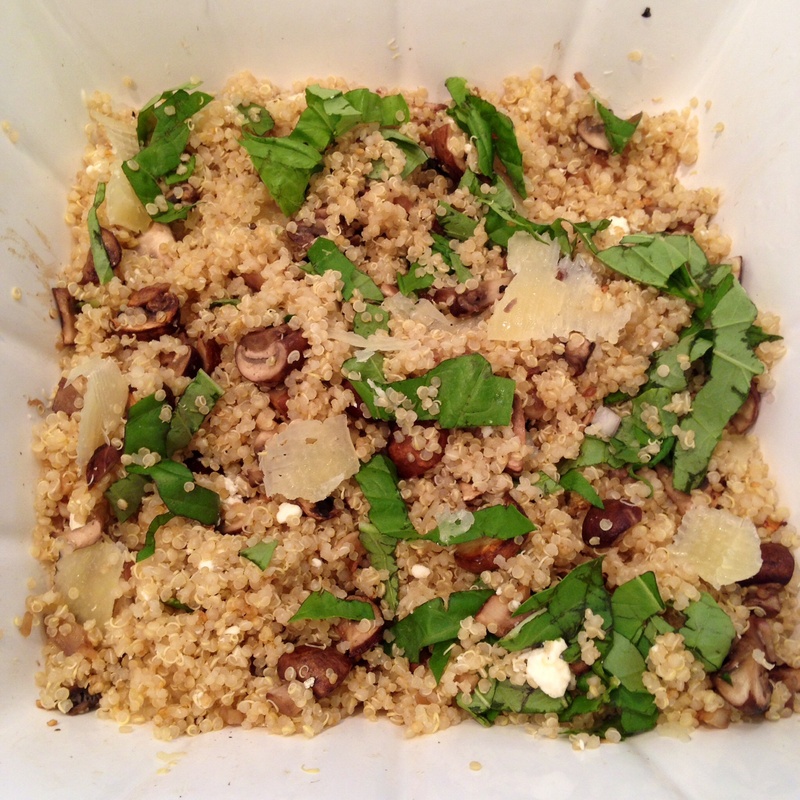 Mushroom & Basil Quinoa – T.W.O. 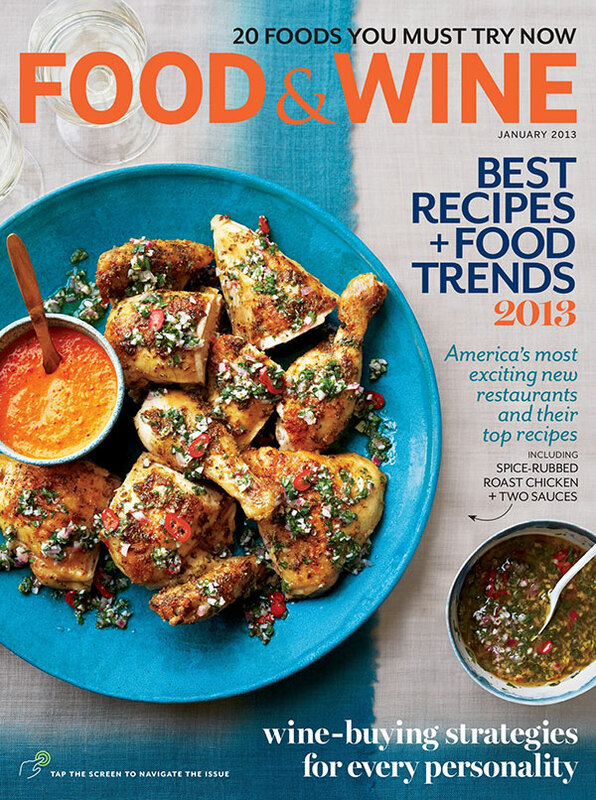 Published on April 10, 2014 June 6, 2014 by T.W.O. 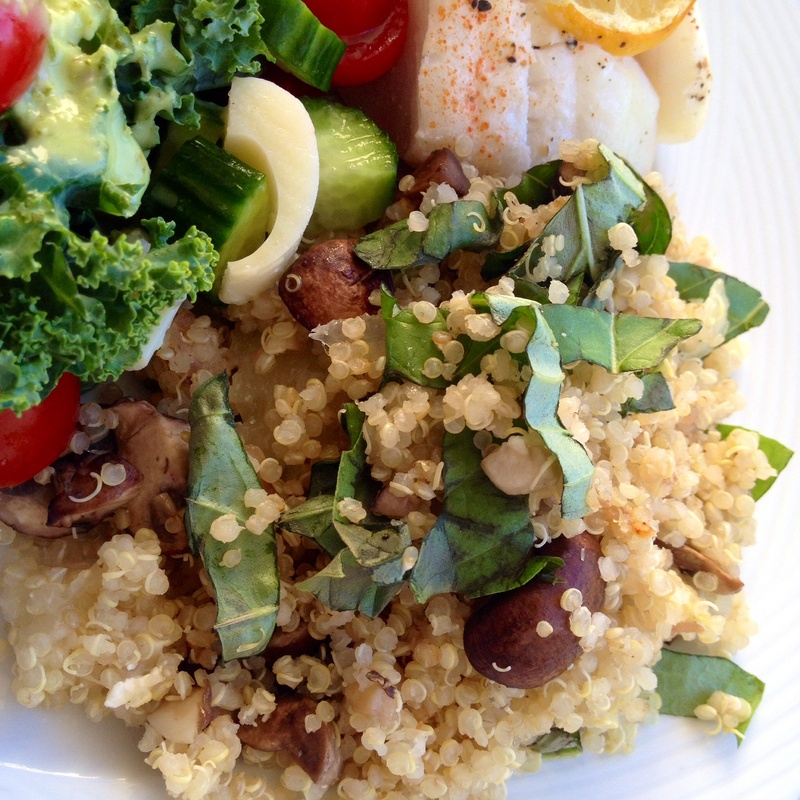 Need a fast and easy side dish – T.W.O. 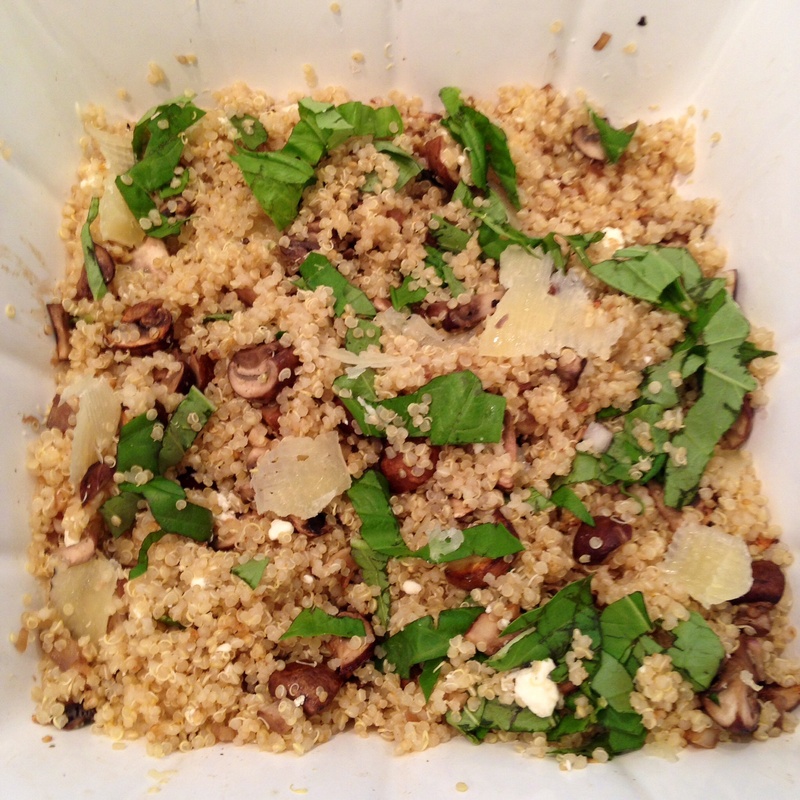 has you covered with this mushroom and basil quinoa recipe. 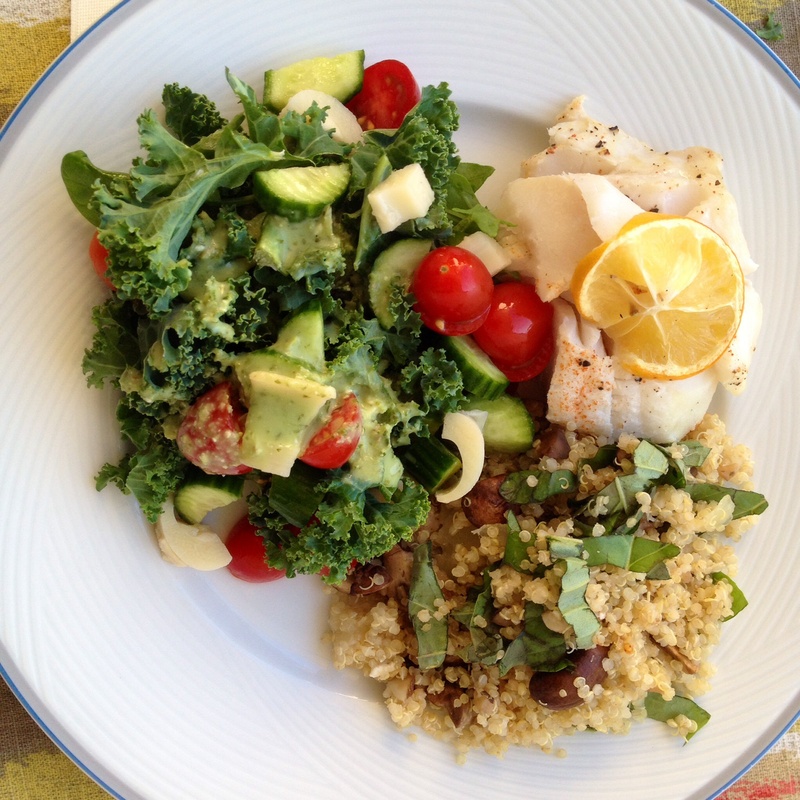 It’s light, flavorful and fresh. 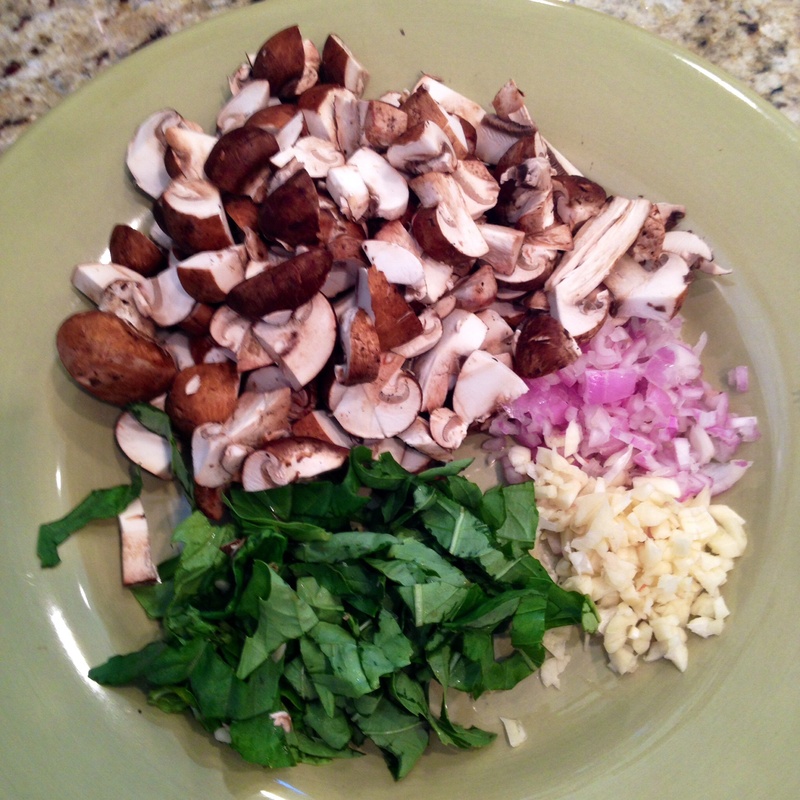 If you are a mushroom lover, you will love this recipe! Bring 2 cups of water to a bowl. Add quinoa. Reduce heat to low and cover. Cook for 20 minutes. 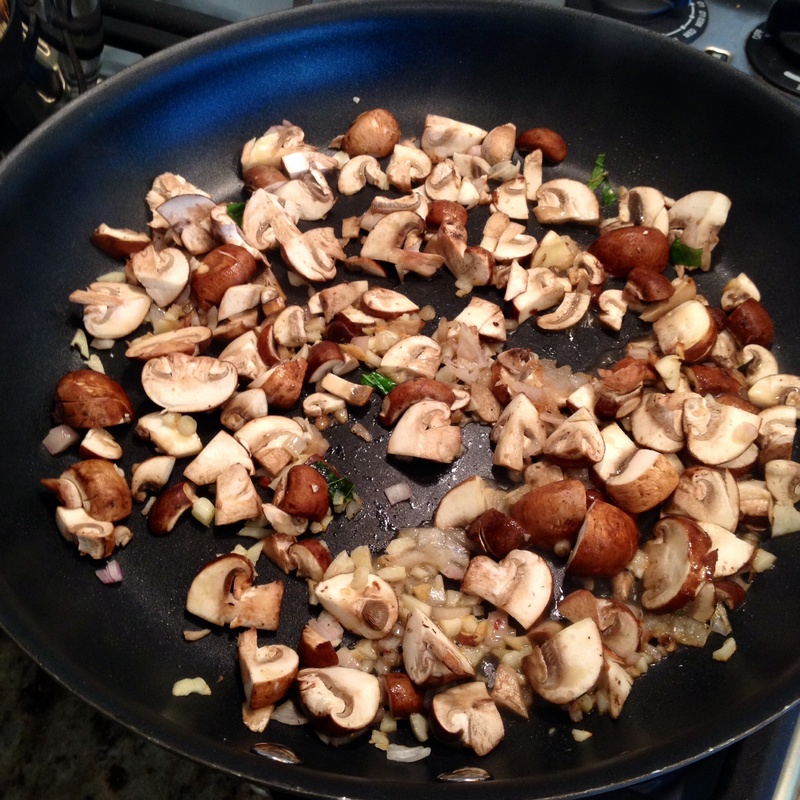 While the quinoa is cooking, sauté mushrooms, cloves, shallot in olive oil. Add fresh salt and pepper. Cook for about 8-10 minutes. 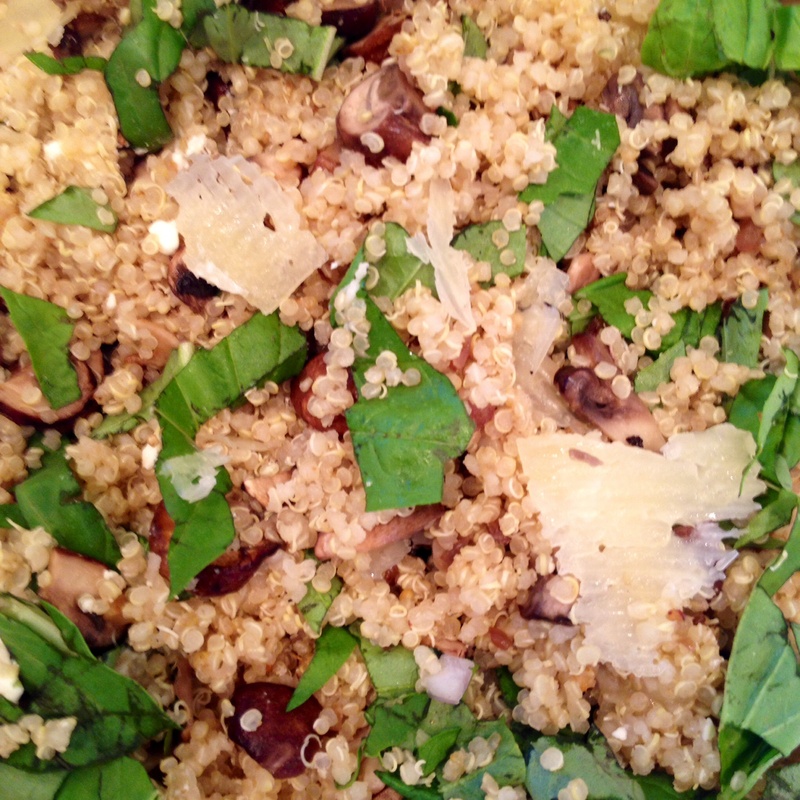 When the quinoa is done, place in a bowl and mix mushrooms in. Add lemon juice, basil, manchego, salt and pepper to taste.